Thanks to its clever ability to increase cell turnover at lightning speed, minimising fine lines, wrinkles, hyperpigmentation and acne, it's no wonder beauty obsessives are stockpiling serums and creams containing retinol, a skin-care ingredient derived from vitamin A. But it has a bit of a bad rap. At certain percentages, retinol is known to cause skin irritation, including flaking, stinging and breakouts. It's no wonder, then, that bakuchiol — a naturally-occuring alternative to the ingredient — is gaining traction. In fact, searches and saves for the plant-derived compound, which bears no structural resemblance to retinol but actually works very similarly, are up by 275% on Pinterest. "Retinol is perhaps the best-studied ingredient we have to fight fine lines and wrinkles," says dermatologist Joshua Zeichner, MD. "However, many people cannot tolerate it, because it's known to cause skin irritation and sensitivity to the sun." Bakuchiol is just one of the many potential alternatives being studied, but it's also the only botanical extract thus far that's shown real, clinically-proven results similar to that of retinol — stimulating collagen production, strengthening the skin's foundation, and minimising the appearance of lines and wrinkles, without the risk of irritation. Is It Safe To Use Retinol & Acids Together? 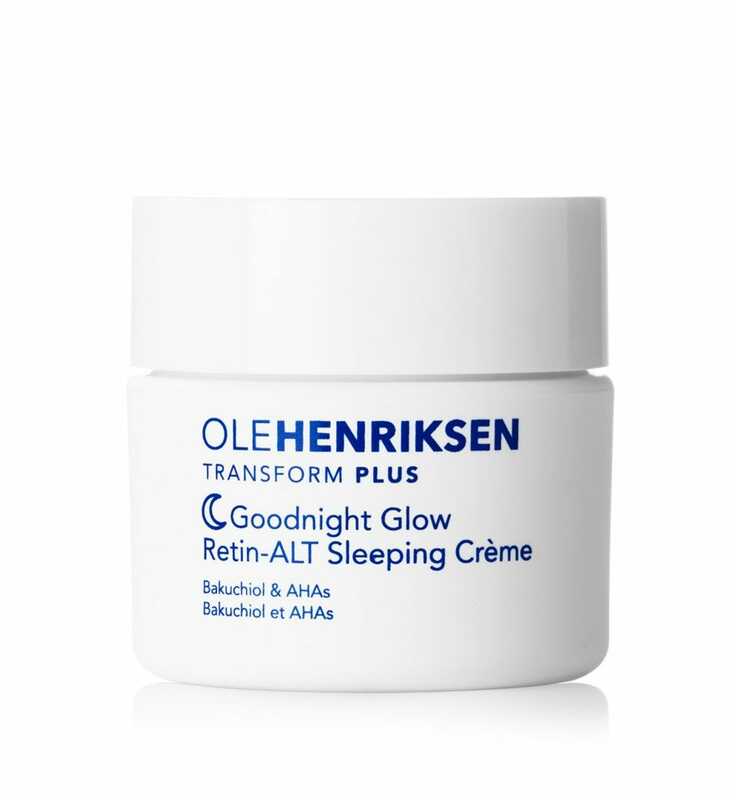 The quest for a "magic bullet" is what led Ole Henriksen to bakuchiol, now the star ingredient of his eponymous brand's new Transform Plus Retin-ALT duo. Henriksen had his eureka moment not in a lab or the bath but in India, where it's found in the babchi plant commonly used in Ayurvedic medicine. "Bakuchiol is clinically proven to rebuild new collagen, to reduce lines and wrinkles, to even skin tone and fade hyperpigmentation," Henriksen says. "It reduces the look of open pores, resurfaces, smooths skin, firms, and promotes elasticity." But what actually makes bakuchiol superior to retinol, Henriksen says, is that it's gentle and even soothing to the skin, rather than sensitising, and it can be used safely during pregnancy — unlike retinol and other retinoids, which OB/GYNs recommend avoiding. "What's great is that it comes from this medicinal plant with these amazing properties," he says. 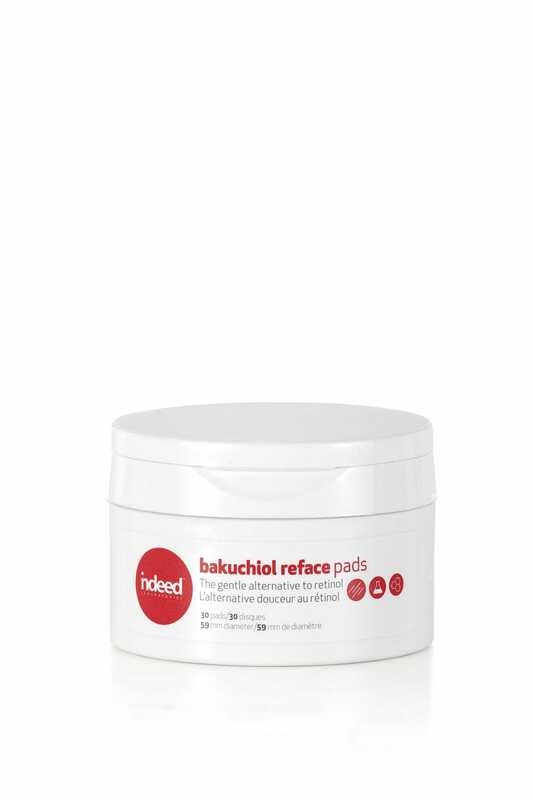 One other thing that bakuchiol has over retinol: It is purple. Like the pale-purple flowers of the babchi plant, the Glow Cycle Retin-ALT Power Serum and Goodnight Glow Retin-ALT Sleeping Crème are a pastel lilac shade that is both entirely natural and undeniably pleasing to the eye. "That's just the colour of the plant," Henriksen says (though he couldn’t resist adding a touch of pearl to the serum to impart an instant glow). 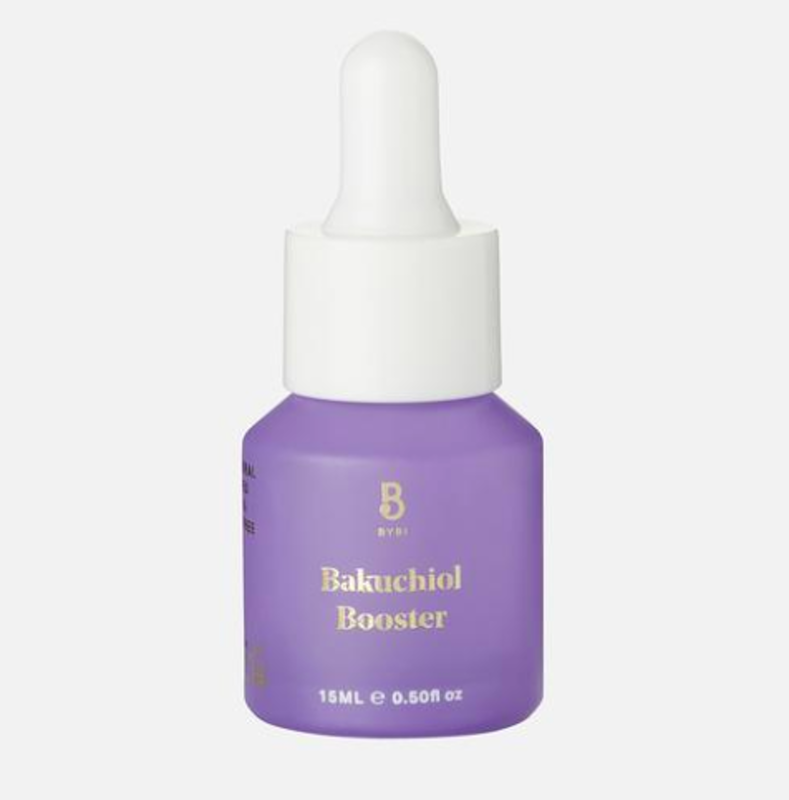 While the initial clinical study on bakuchiol's benefits was published four years ago in the International Journal of Cosmetic Science, it's taken until recently for the ingredient to trickle down to the mainstream. And has it ever: In addition to Henriksen's line which just launched at Boots in the UK, several other brands — including Indeed Laboratories, BYBI, and Omorovicza — have chosen to incorporate the potentially industry-disrupting phytochemical into their newer formulations. With that revelation, adding bakuchiol to your life is about to become a lot easier. But pronouncing it? That's a different story. Henriksen says it phonetically: "buh-koo-chee-all." Others say "back-uh-heel." Either way works, but you'd better commit it to memory.